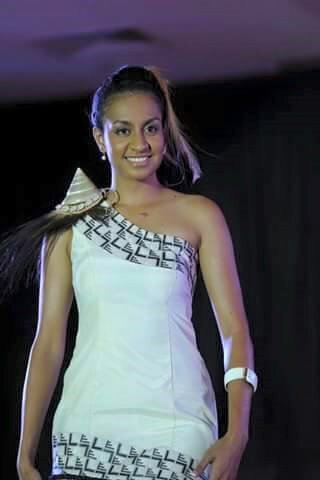 A witness who was on sight when late Ruby-Anne Laufa and her boyfriend drove past at UPNG Campus told the NCD Traffics team this week the couple were seen fighting in the vehicle before late Ruby’s accident which resulted in her death. The witness, a security guard with UNIFORCE was on duty at the time of the incident. Two other witnesses also gave their statements this week when the Traffics team carried out inspections on the site where the incident happened. This is a new evidence after Homicide handed the case back to Traffics division. Traffics Boss Inspector Philip Koliadi said they’ve also spoken to the family and a witness statement is expected from Ruby-Anne’s sister and two other possible witnesses.